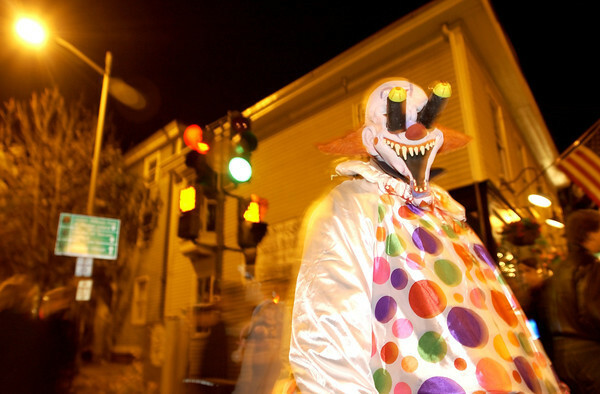 Salem: The Essex Street Pedestrian Mall turned into the countries largest costume party last night, and many folks went all out for the occasion. (Photo by Michael Ivins/Salem News). Friday, October 31, 2003 (NOTE: THIS IS A DIGITAL CAMERA IMAGE).